Electronic Miner From A Cryptocurrency Industry. Bitcoin Mining... Stock Photo, Picture And Royalty Free Image. Image 91747661. 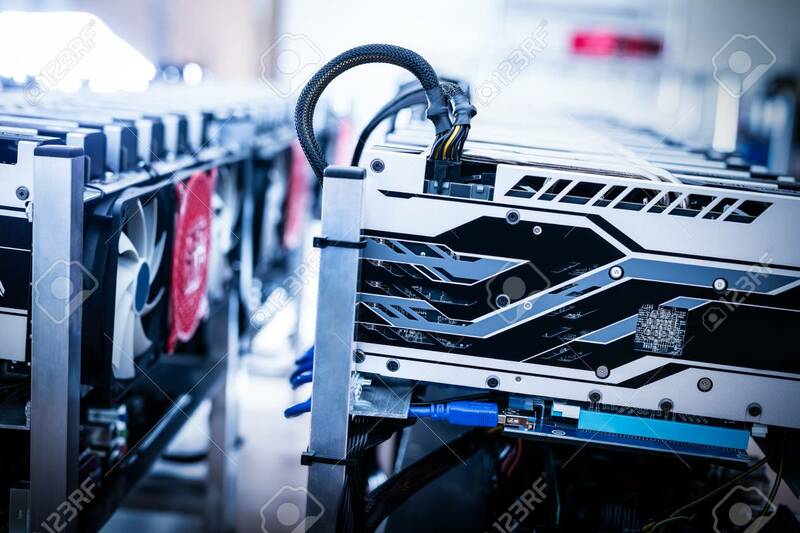 Stock Photo - Electronic miner from a cryptocurrency industry. Bitcoin mining. IT hardware. Electronic miner from a cryptocurrency industry. Bitcoin mining. IT hardware.